This post is about our family road trip during the holiday weekend. I haven’t actually posted any of our family adventures in a long time (sorry! ), so it’s time I finally amended that! For all you folks looking for posts about investing, stocks, and all things money … this is not one of those posts. Check-out my posts on investing if that’s what you’re looking for. I may have had several reasonably intelligent thoughts about investing. Life isn’t just about money after all! Sometimes it’s about living, and having a damn good time. If the sight of a family NOT WORKING, and having FUN offends you, please avert your eyes now! 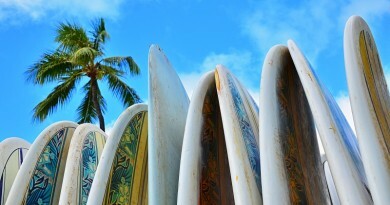 Like most people, when presented with a long holiday weekend we decided to travel! For those of you not in the States, last weekend was Memorial Day weekend. It’s a national holiday, and that means most people got a three day weekend. Memorial Day weekend tends to be one of those long three-day weekends when families travel, and that’s exactly what we did — a quintessential American road trip. Except we didn’t exactly do our traveling on the weekend … Rather than getting stuck in traffic with mobs of people, we simply timeshifted our travels to Thursday and Sunday, avoiding the crowds. This is one of the great advantages of being financially independent — the power over your time. Instead of traveling on Friday (or Saturday) like the rest of America, we simply left on Thursday and returned on Sunday when traffic wasn’t bad. Mrs. Tako’s has a very flexible job (and I’m a SAHD/Gentleman of Leisure), so time shifting our travels to make things more efficient is extremely easy to do. The first stop on our weekend adventure was a trip to the Woodland Park Zoo in Seattle. It had been a couple years since we last visited the zoo, so we decided to take the kids. It turns out, the zoo is not terribly crowded on a Thursday morning. Usually the Woodland Park Zoo is extremely crowded on weekends… but not at 10AM on a Thursday apparently. Go figure! Is the zoo busy on a Thursday morning? Nope, it’s practically dead. Normally tickets to the zoo are expensive. Standard adult tickets cost $20.95, and children cost $12.95 (ages 3 to 12). Under normal circumstances we would have paid $58.85 for tickets… but we managed to score some discounted tickets. The final cost for the four of us was $24, which is some incredible savings. Despite the cost, the zoo was great! 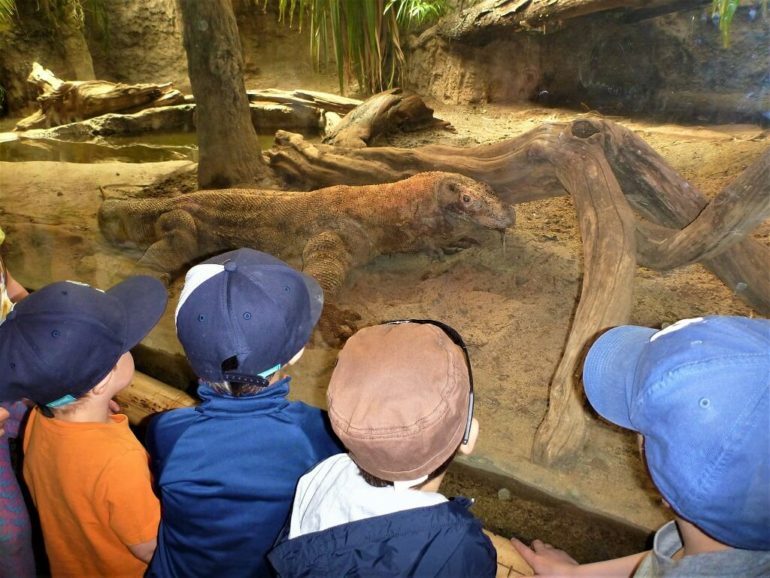 The kids had a great time checking out the bears, penguins, snakes, tigers, otters, giraffes, and the endless bevy of exotic animals at the zoo. 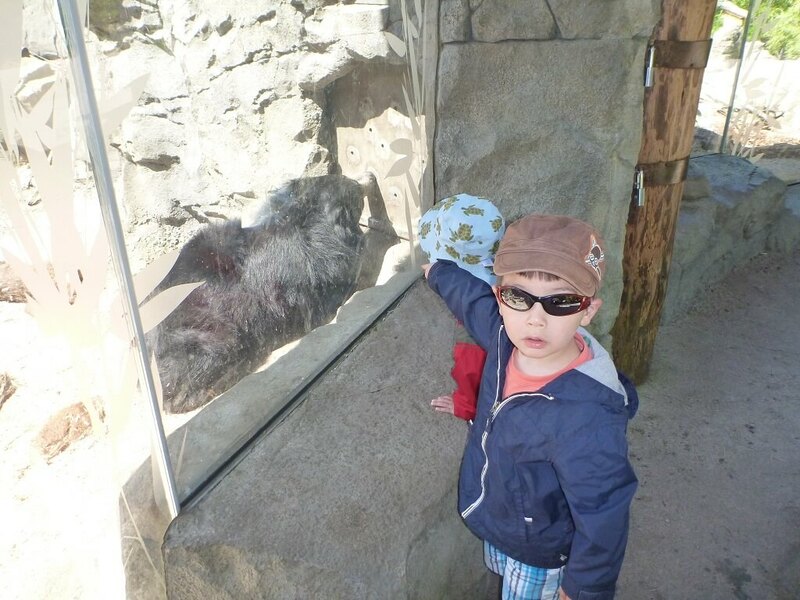 “Look Dad — a bear!” Both boys enjoyed the sloth bears. The Komodo dragon was especially popular. Tako Jr. #1 has been wanting to see Komodo dragons ever since he saw one in a book. He was completely enthralled with the giant lizards. The komodo dragons were pretty cool. They definitely held the attention of numerous small boys. When lunch-time came, we didn’t spend money at the various zoo take-out stalls or restaurants — we simply brought our own. If you’ve been reading this blog for long, you’ll know we wouldn’t do lunch half-assed. We like to eat, with gusto! And we ate good! Mrs. Tako made Japanese-style bento boxes for the family, and they were totally awesome! Chicken, egg, steamed broccoli, a pork dish, and furikake rice. She really did a really fantastic job on this lunch! In case you’re wondering — No, the zoo doesn’t mind if you bring your own lunch. They even have picnic tables. 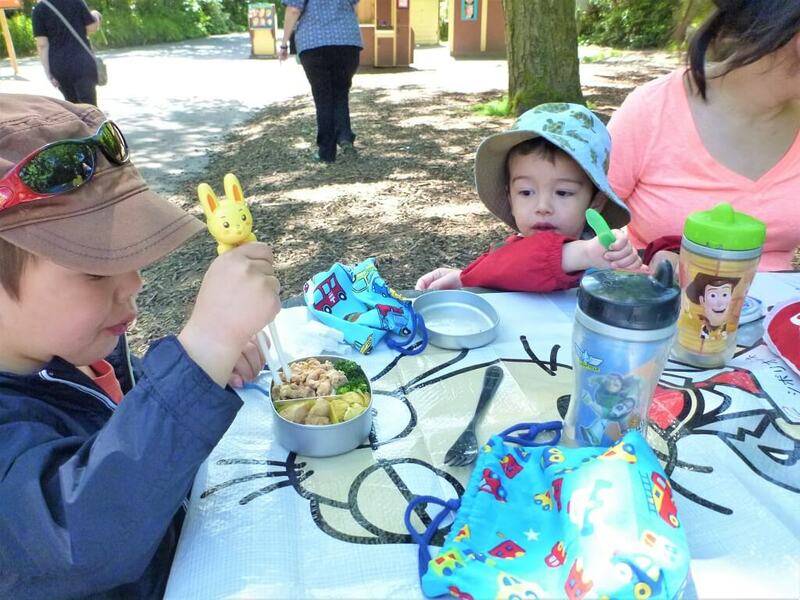 The Tako family eating our bento boxes at the local zoo. Yes, even I got a bento! It wasn’t filled with rocks either! I must have behaved myself last week. My bento box! This is how “made at home” is done in style. It tasted awesome! How much does a fancy pants lunch like this cost? I have absolutely no idea! We didn’t keep track. A couple dollars perhaps. I’ll post our May expenses soon, but I highly doubt it will show up in our food spending. 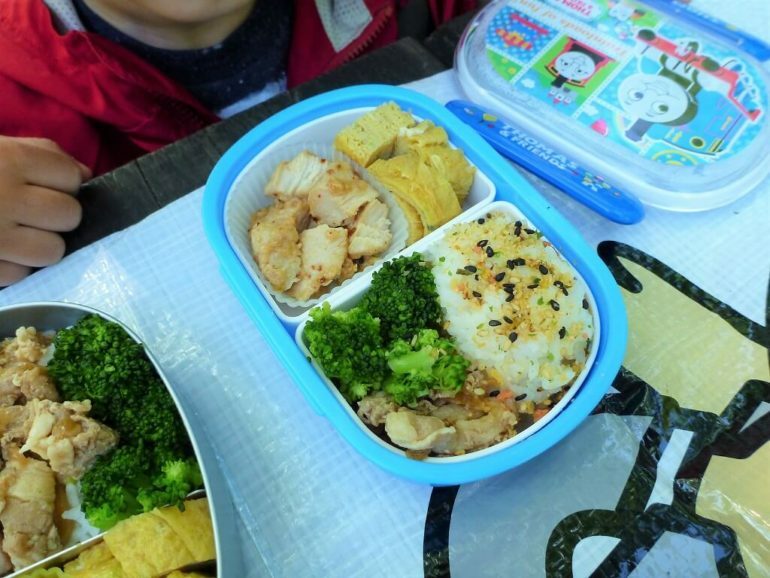 If you’re curious about the Japanese bento boxes we used, you can find a huge assortment on Amazon (Thomas The Engine, and a stainless steel version were my kid’s chosen bento boxes for this trip). My adult version was similar to this one. Good bento boxes stay water-tight and keep liquids from seeping into your bag. They’re also extremely durable. They’re great for traveling, are BPA free, dishwasher safe, microwave safe, and not even made in a Chinese sweatshop. No zoo animals were harmed either. In addition to the built-in bento dividers, Mrs. Tako used these silicon divider cups to separate out the different dishes further. Many kids bento boxes also come with an included fork and spoon. Our oldest (Tako Jr. #1) has started using training chopsticks, so we packed those as well. I’d like to point out that the only trash we generated from our lunch was a few paper napkins. As FrugalWoods recently reminded the world — being frugal often means being green. I can confirm there was green stuff in my lunch, and it tasted good! After lunch, we spent a few more hours looking at zoo animals. The colorful tree frogs and “Bug World” were especially popular with my boys. Then, we hopped into our car for a trip down to southern Washington. What can I say, the drive was … uneventful! We left on a Thursday afternoon, and drove south on I-5. The traffic was really light because we were traveling mid-day… a day when most people were working. This is why financial independence is awesome. We probably shaved 2 to 3 hours off our travel time just by driving mid-week. It’s safe to say I’m not the kind of person that enjoys crowds. When I know there’s going to be a crowd somewhere, I usually head in the opposite direction (very similar to my investing style actually). We headed down to Grandpa and Grandma Tako’s home for the rest of the weekend. This is a remote patch of land (20 acres, with 10 of them being forest) in southern Washington. 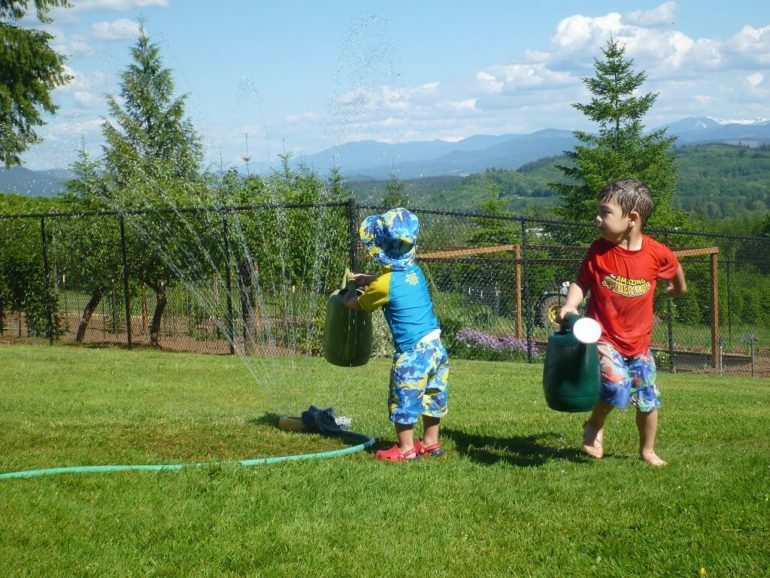 It’s 30 minutes from the nearest town, and a great place for the kids to play outside when the weather is nice. We try to visit at least 4 or 5 times a year. And the boys had a ton of fun! It was a hot weekend (mid-80’s) for Washington state. 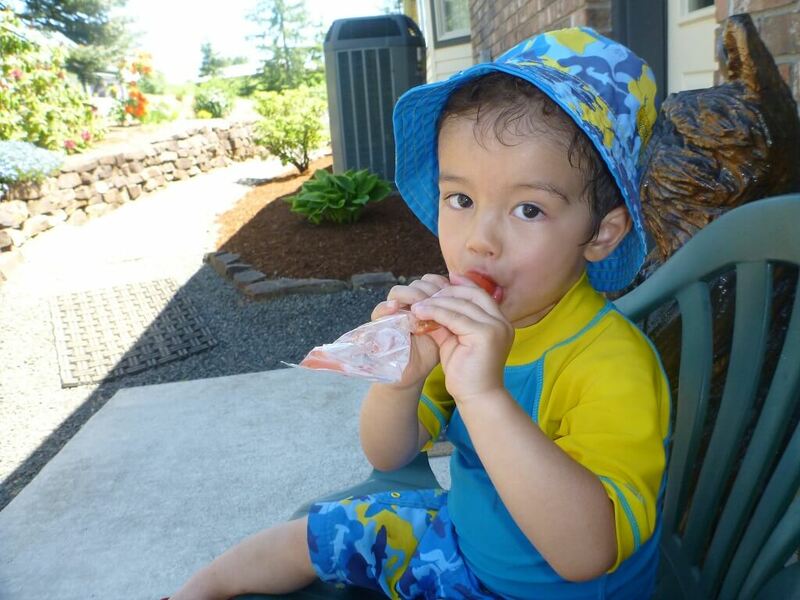 The kids spent much of the weekend running through sprinklers, and eating frozen popsicles. The sprinkler was a major hit. Who needs to visit a water park? What more could a kid ask for? For anyone who thinks you have to take your kids to Disneyland, or a Great Wolf Lodge to have fun, I contend that a weekend in the country is just as much fun (and far easier on the pocketbook)! The popsicles were a major hit too! Visiting the Grandparents is actually a great family trip… because someone else can actually watch the kids for five minutes … someone you actually trust. It wasn’t all “fun and games” either — Grandma put the boys to work in the garden. 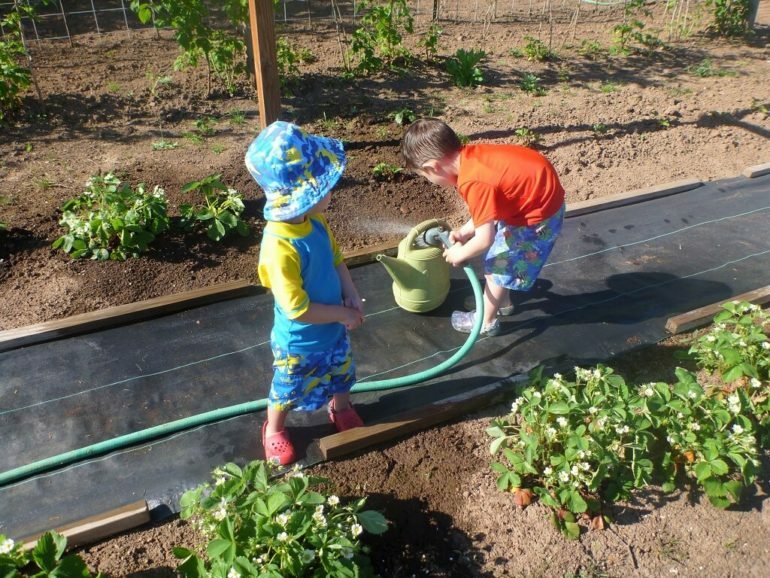 Here the boys are “pretending” to have fun while watering the garden. 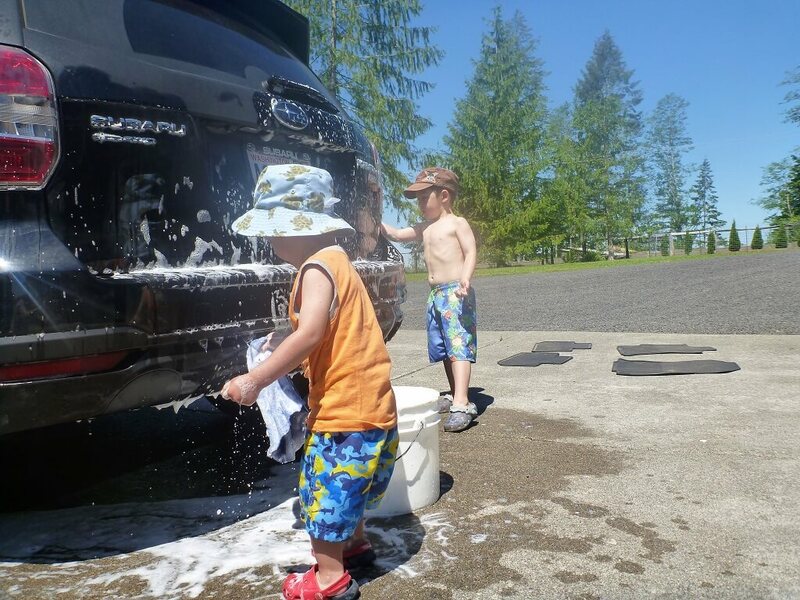 I even managed to convinced my tiny laborers to wash the car. I’m not sure if they did a professional job, but the labor sure was cheap. 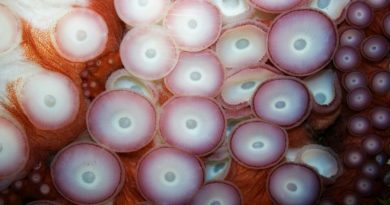 So there you go — That’s a “weekend” adventure with the Tako family. We didn’t go to any exotic cities (unless you consider Seattle exotic), but we did see some exotic animals. There was also plenty of very good food to go around, and we made it ourselves. Other than the zoo tickets (which we got discounted anyway), the trip was extremely cheap. The entire trip probably cost less than $50 for 3 days. We had fun, saved ourselves tons of money and had a great time as a family… all while most people were still at work. To me, this the best reason for financial independence — the ability to spend time with my family whenever I want. I can even choose to avoid the big crowds. Before I left my job, this never would have happened. I would either have to work on the weekends, or I would be “on-call” to deal with business emergencies. That was my working life, and I hated it. Thankfully all that horseshit is done! There’s going to be plenty more road trips in our future. 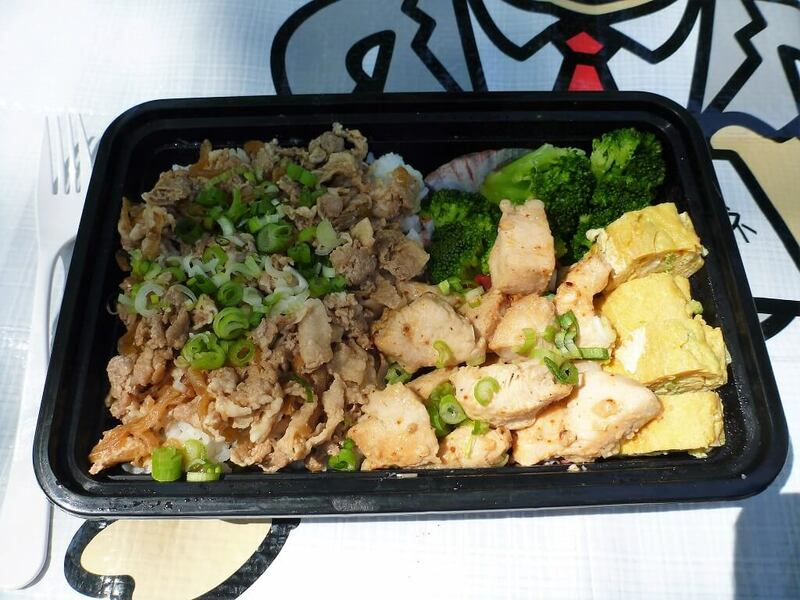 Your bento box looks absolutely delicious! I’d have thought you bought it from a fancy Japanese restaurant. I’m glad you and your family had a great road trip and a happy Memorial Day. It’s great to have kids involved in chores/cleaning. What a fun trip with the kiddos! I was able to take a week off between jobs and went to the zoo by myself one day. We bought zoo passes, so it was free for me to go. 🙂 I also packed my own lunch, brought my own water, and packed snacks. I think I went on a Tuesday morning and it was wonderfully empty! If we went to the zoo more often, it would probably be worth buying passes, but we only go once every year or two. That, and it’s a pretty long drive for us to get there. I love the fact that it wasn’t crowded. Last time I went, it was just stupid busy. Looks like a great frugal trip. Success indeed!!! Interesting that the zoo let you bring your food in. At least most amusement parks around here don’t. There is a small zoo in nearby Sacramento, I don’t know if they do or don’t. Of course, if they hadn’t a walk to the car and eating there would have worked too. Yep, it’s never been an issue. We bring our own snacks and drinks when we go to the movies too! Ah the good retired life. Looks like your family had a wonderful time, all on a very conservative budget! THat zoo looks awesome. Will ha e to visit next time I am in Seattle! I like trying to travel on the cheap too but you are right, working ruins the ability to do so. I look forward to a future where I don’t have to deal with traffic into SFO to fly! It is a pretty awesome zoo! I’ve seen some good ones, and some bad ones, and the Woodland Park Zoo is pretty nice. To avoid paying for parking at the Woodland Park Zoo, park on the other side of Aurora in Woodland Park and walk across the sky bridges. 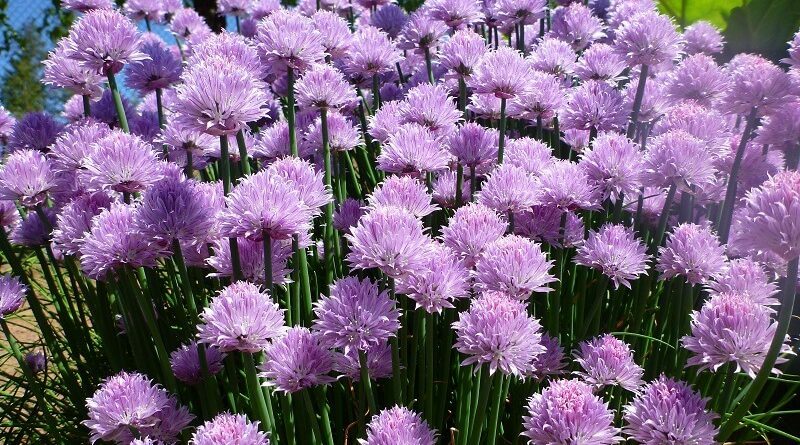 You’re absolutely right about the frugality leading to environmental friendliness. We usually pack lunches too and it’s so much less waste than dining out at a restaurant where stuff comes wrapped in paper and inside plastic containers. And a few bucks for home cooked goodness (that’s actually good for you!) vs. rubber chicken from the zoo’s contracted restaurant vendor? No brainer. We’ll have to drop by the zoo when we’re in Seattle next time. Looks like a lot of fun for the kids. That looks like such a nice trip. When we go away on holiday weekends, we also do our driving on Thursday night. That makes the driving much easier. We are on the east coast, so if we want to go to any of the shore points we have have to deal with major traffic in NJ, Philly, or DC. 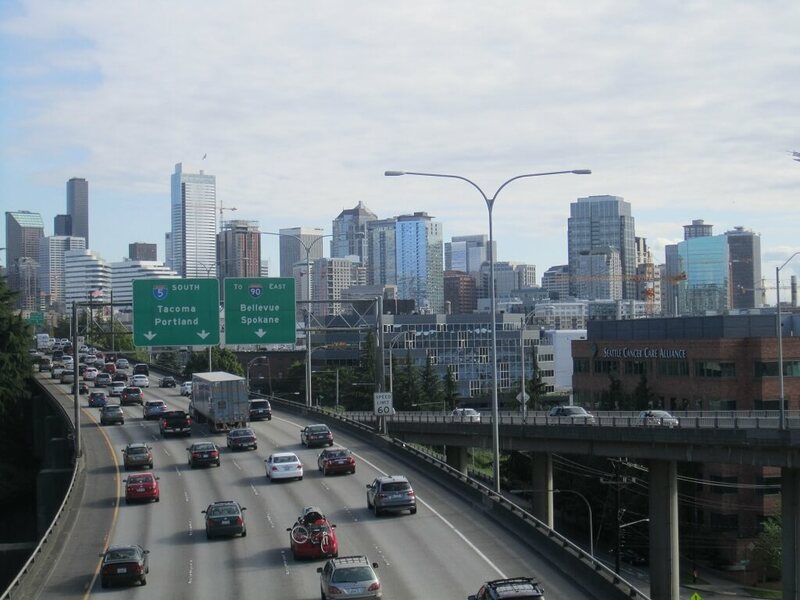 We want to visit the Pacific NW and especially Seattle. 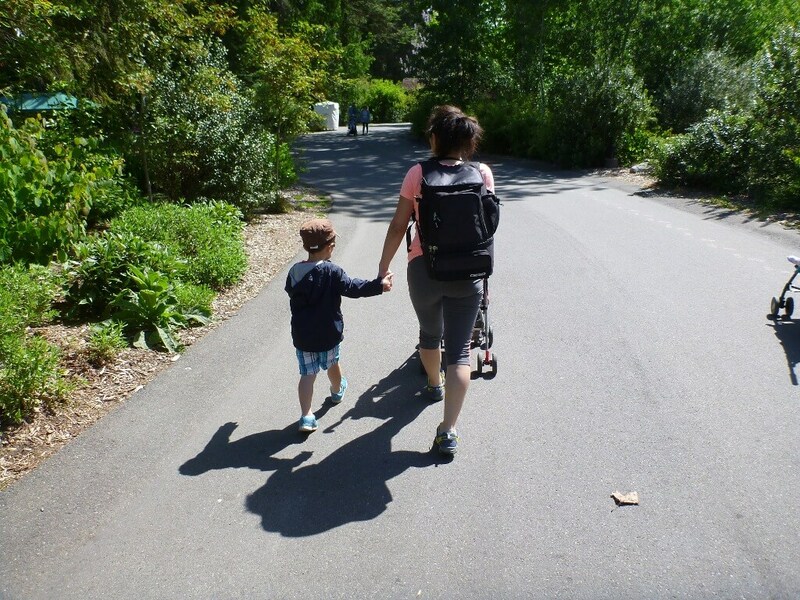 We love the Woodland Park Zoo. 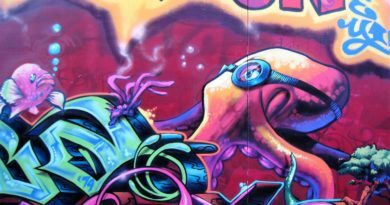 One year…my husband donated a piece of art work for the annual Zoo fundraiser and they gave us a family pass for 18 months(in addition to a tax deduction). Worked out great. Last summer we did the ‘Parks in California’. We got discounted passes and took lunch and snack into every single park. Most time they didn’t even check our bags. Most of the food is so overpriced and just not good for you anyway. Glad you had a great memorial. Family is what it is all about. Wow, sounds like a great weekend! Those bento boxes look amazing! (just like what you’d get at a restaurant) I have no idea how you got your kiddos to help wash the car, but I dig your parenting style. Going to crib your notes if we end up having kids. 🙂 Glad you enjoyed your weekend!